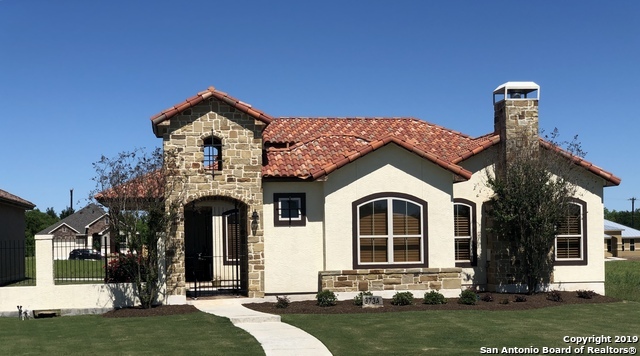 All BRIGGS RANCH homes currently listed for sale in San Antonio as of 04/25/2019 are shown below. You can change the search criteria at any time by pressing the 'Change Search' button below. "Great subdivision, many upgrades and nice finishes. Very secure community and very convenient location." "Beautiful new villa in a beautiful gated golf course community. All the new features you are looking for in a home. 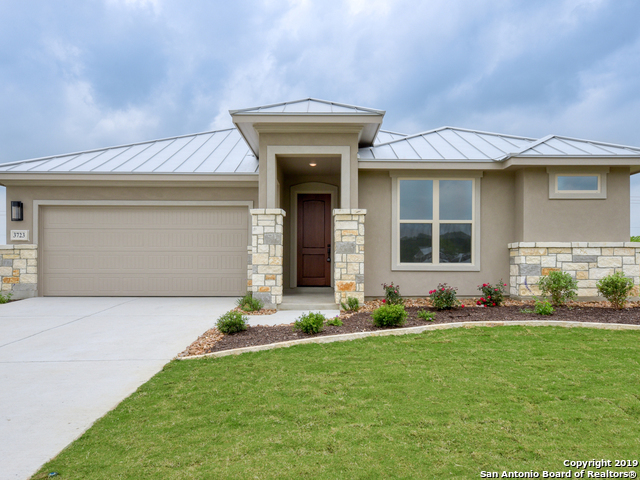 Convenient to downtown, Kelly USA, Lackland AF Base, Westover Hills, 25 minutes to SA Int. Airport." "New villa in beautiful gated golf course community. Great location, great schools, convenient to Kelly USA, Lackland AFB, Westover Hills, close to downtown San Antonio, easy access to highways. New villa has all you need in a home. 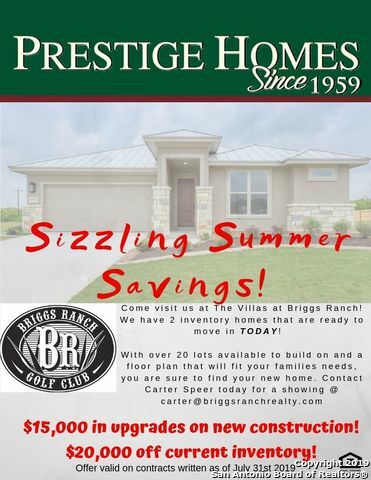 Great finishes, quality construction and great neighbors!"